On Feb. 26, 2019, citizens in the city of Toledo will vote on whether to amend their city charter to include the “Lake Erie Bill of Rights” (LEBOR). The Lake Erie Bill of Rights, or LEBOR, states that Lake Erie, and the Lake Erie Watershed, has the right to “exist, flourish and naturally evolve…” and gives any Toledoan the right to file a lawsuit on the lake’s behalf against any business in the Lake Erie Watershed. 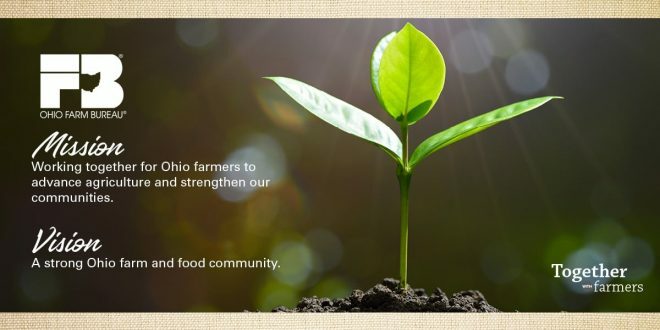 Ohio Farm Bureau is staying abreast of this issue and will be posting updates as they are known. Farmers are encouraged to enroll in an agricultural district. The ag district program provides an affirmative defense for farmers in certain types of nuisance lawsuits. While it is not certain this defense will apply in LEBOR cases, it is one of the best and most underutilized tools in agriculture. Enroll in an ag district via the county auditor. Learn more.